Robust polycarbonate and Silicon autoclavable mask. Ideal for manual resuscitators and medical packs. Premium and robust polycarbonate and Silicon autoclavable mask. 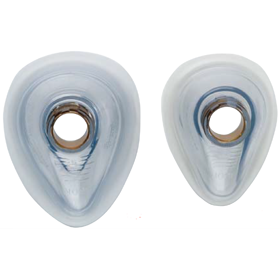 Robust polycarbonate silicon and stainless steel autoclavable mask. Ideal for anaesthetic use. These adult and child masks feature an integral cuff and shell and are designed to help you in emergency situations when spontaneous breathing has ceased.They have a soft cushion and clear shell giving you both an effective seal and easy visibility of the patient’s face and lips. 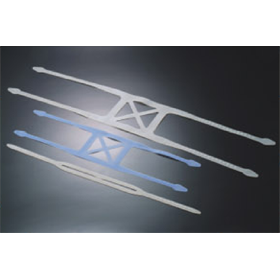 Made from silicone rubber and are ideal for anaesthetic use.